Many homesteaders have not heard of the Muscovy. If you are a backyard fowl enthusiast, you may want to add this quirky bird to your flock. 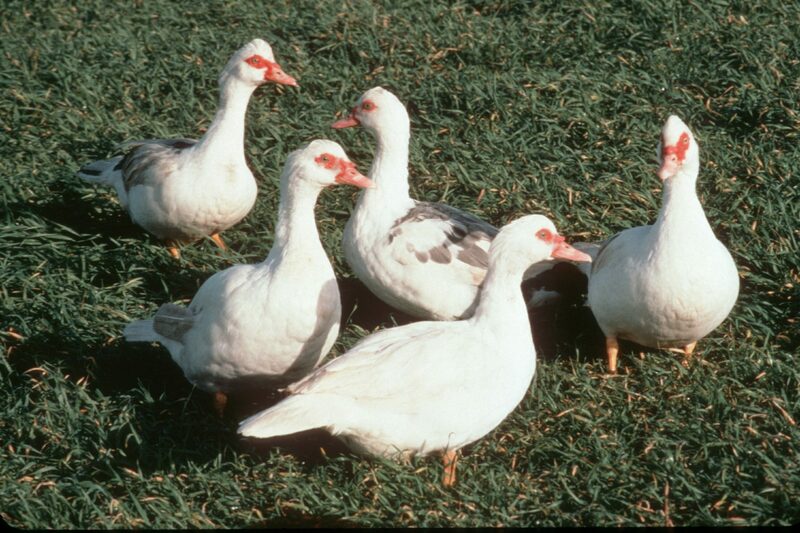 Muscovy are genetically different than other ducks you may choose for your homestead. All other domestic ducks descend from the mallard, but Muscovy do not; they are thought to be South American in origin, and may be more closely related to geese. They don’t swim nearly as much as ducks, and instead choose spend more time in trees. Whereas other ducks quack, Muscovy ducks hiss. However, Muscovy are fairly independent and easy to multiply if you are looking to build up a flock. “They are excellent at raising their own young,” Metzer says. Muscovies can have 3 or 4 broods in a year, and they usually lay between 12 and 15 eggs for each. 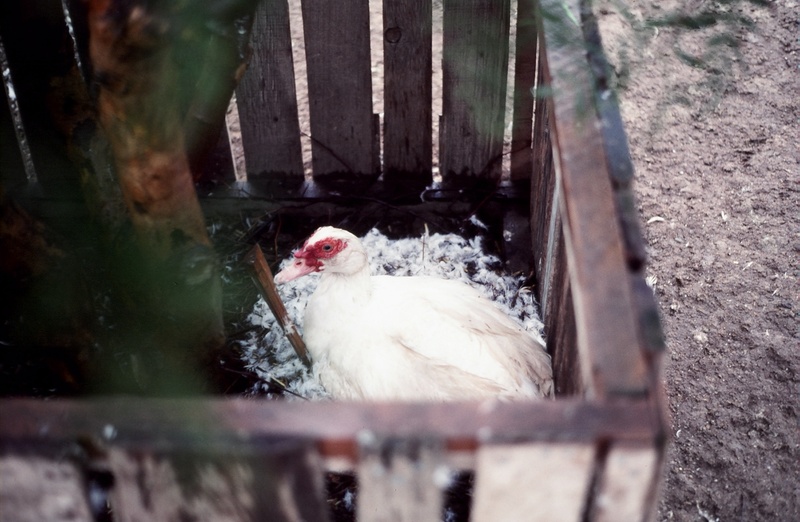 Unlike other domestic fowl, muscovies are also not usually raised for egg production. They are either raised as pets or for meat. “They are considered a premium meat product,” Metzer says. “The meat is leaner, almost like a beef rather than a poultry.” Muscovy is popular in French cuisine, and some fine dining restaurants in the United States are adding muscovy to the menu as well. Muscovy are also less hardy than other ducks. Metzer no longer sells Muscovy because baby Muscovy are more likely to die in transit than mallard ducklings. Adult Muscovy are also more sensitive to cold; because they swim less than their mallard-descended counterparts, they do not have the same kind of insulating feathers. What can I feed my Muscovy? Muscovies will eat the same feed you give to your chickens or ducks. “If it’s good enough for chicken, it’s good enough for Muscovy,” Metzer says. They will also eat more grass than mallard duck breeds — not quite as much as a goose, but it will help keep your yard a little tidier. One thing’s for sure: if you choose to add Muscovy to your homestead, they will certainly become the talk of the town. When your neighbors ask about the pimply fowl waddling around your backyard, you will be able to teach them a little about the weird and wonderful bird. What happens to bees in winter?